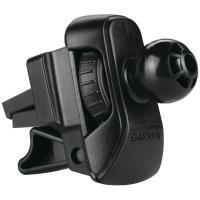 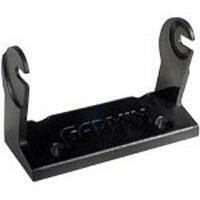 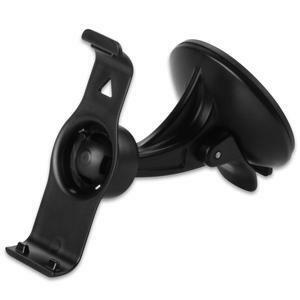 This adjustable suction cup mount allows you to easily access your compatible device while navigating in your vehicle. 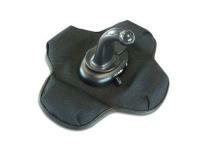 Simply suction your mount to the windshield or to the adhesive dashboard disc. 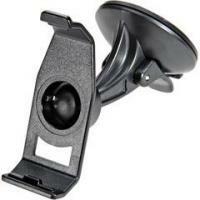 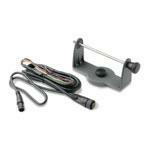 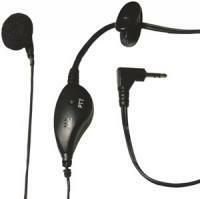 Includes suction cup mount, cradle and dashboard disc.